Twenty-eight-year-old Psychologist, Alisha Dimarchi, is abducted by an obsessed client and imprisoned in his Pakistani compound for over two years. 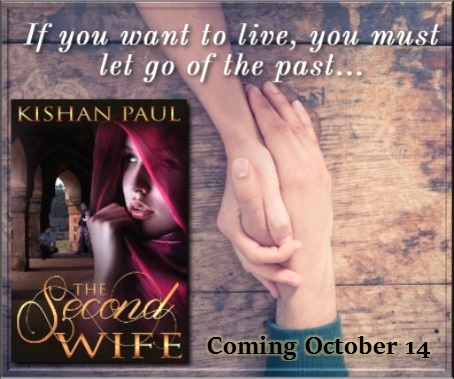 Forced to change her name and live as his second wife, her life is filled with trauma and heartbreak. Thrust into a world of violence and oppression, Alisha must fight not only to keep herself alive but to protect the lives of the people she now considers family. 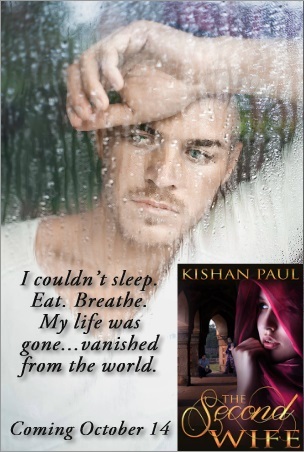 At night, she retreats into her memories of the only man she has ever loved – a man she believes no longer loves her. 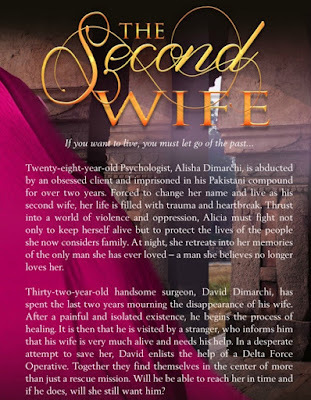 Thirty-two-year-old handsome surgeon, David Dimarchi, has spent the last two years mourning the disappearance of his wife. After a painful and isolated existence, he begins the process of healing. It is then that he is visited by a stranger, who informs him that his wife is very much alive and needs his help. In a desperate attempt to save her, David enlists the help of a Delta Force Operative. Together they find themselves in the center of more than just a rescue mission. 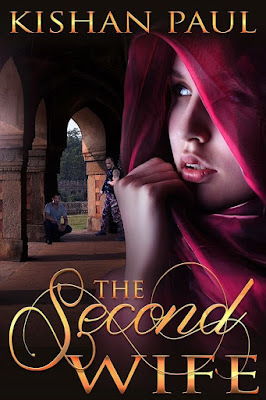 Will he be able to reach her in time and if he does, will she still want him? Baal had never been turned down by a woman. Not once. Ever. He stared at the female behind the bar, who’d refused to give him even her name. He’d closed down the place a couple of nights ago with Seth, the guardian he’d been charged with babysitting—or had it been longer ago than that? After taking a couple of those damn pills that helped immortals get drunk, he couldn’t remember. Either way, he remembered craving a piece of the vision who currently gave him the evil eye. He still did. He hadn’t come across a female like her in a long time. He reached into his jacket pocket and pulled out his card. “Nope, but I need a hostess for my casino.” He tossed it on the bar. She rolled her eyes then threw her towel aside and picked up the card. “Well, this is your chance.” He tipped back the last swig of his beer and set the glass on the bar. “I have to leave and head back. You can Google me all night long and see that I’m who I say. Call that number, and I’ll send a limo and my private jet to pick you up. You can have a room in the hotel. 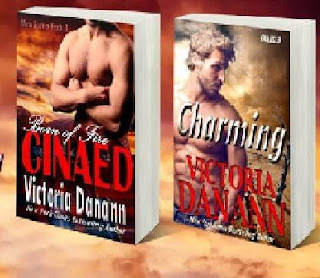 I promise; no strings attached.” His charm and demon good looks would bewitch the pants right off her. He just needed the chance. “I’ll think about it.” She tucked the card into her back pocket, and suddenly, he was jealous of the tiny piece of glossy paper. He tipped his head. “Fair enough.” Then he headed for the door. He stopped dead in his tracks and held his breath. Had she made up her mind already? “Yes,” he said and turned slowly. Award winning and best selling author Valerie Twombly grew up watching Dark Shadows over her mother’s shoulder, and from there her love of the fanged creatures blossomed. Today, Valerie has decided to take her darker, sensual side and put it to paper. 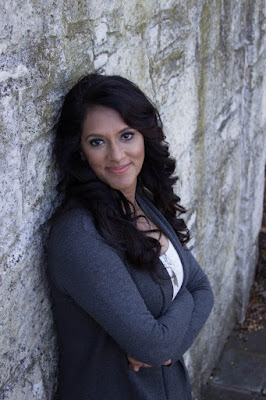 When she is not busy creating a world full of steamy, hot men and strong, seductive women, she juggles her time between a full-time job, hubby and her two German shepherd dogs, in Northern IL. 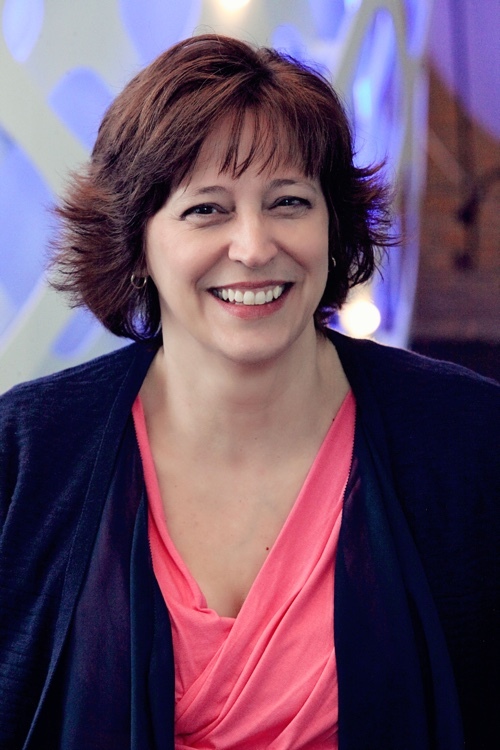 Valerie is a member of Romance Writers of America and Fantasy, Futuristic and Paranormal Romance Writers.